The easiest way is with a foam cover that holds onto the spigot with a cord. This illustrates a typical cover. 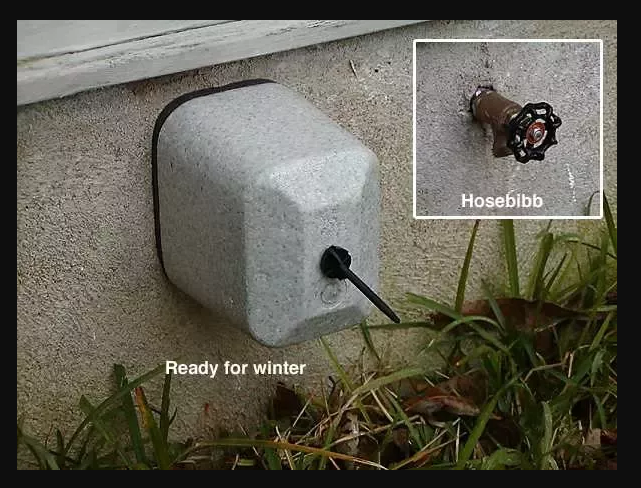 Order them NOW, before the winter – Local stores will run out of these, and they are so much easier to put on than wrapping the spigot with insulation, towels, etc. 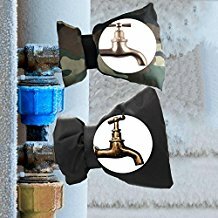 Insulating Faucet Socks, to keep your hose faucet from freezing. From Amazon. If it is unusually cold, old timers would leave a small drip of water running, since moving water does not freeze. I would only do this in an extreme situation. 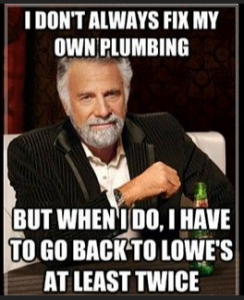 If you don’t cover the spigot, and it does freeze, you will have to have it repaired or replaced. this will cost a lot more than a cover. It is also a good idea to drain your hoses and bring them inside, or in a shed or garage, where they are shielded from the elements. Previous PostPrevious Can I apply tung oil on a piece of wood which has been stained with water-based dye? 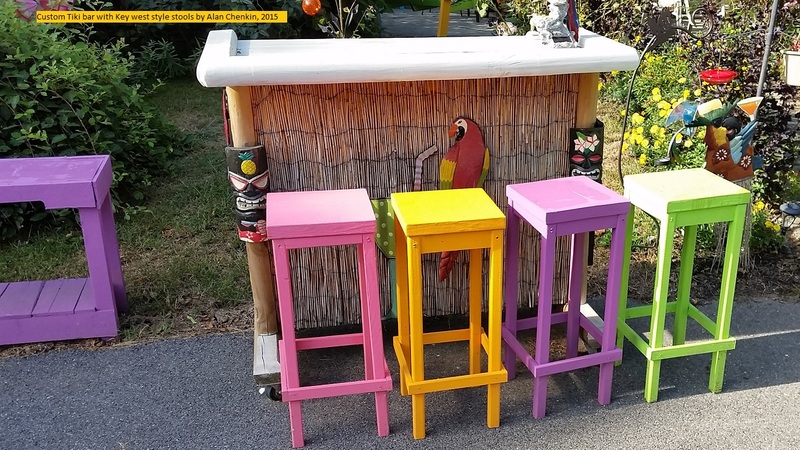 Next PostNext Where can I get exotic wood and wood slabs?